Note: this event sold out almost 3 months in advance. So, we’re sending an additional instructor to accommodate more students. Sign up before these spots disappear! 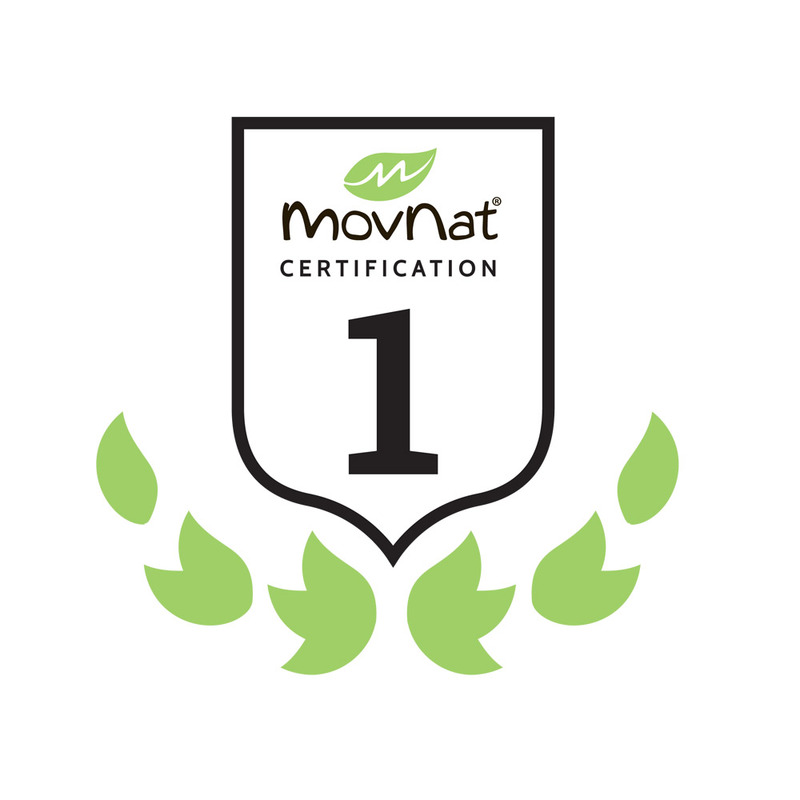 The MovNat Level 1 Trainer Certification covers the foundations of Natural Movement® Fitness. The program includes lectures on concepts and modalities, essential movements, coaching & teaching strategies, and dietary & lifestyle recommendations. The movement training includes small group sessions in which attendees are instructed & evaluated in MovNat techniques. These small training sessions are essential for engaging in dialogue and critique of movements. Methods are discussed for optimizing both an individual’s movements and how to instruct others. 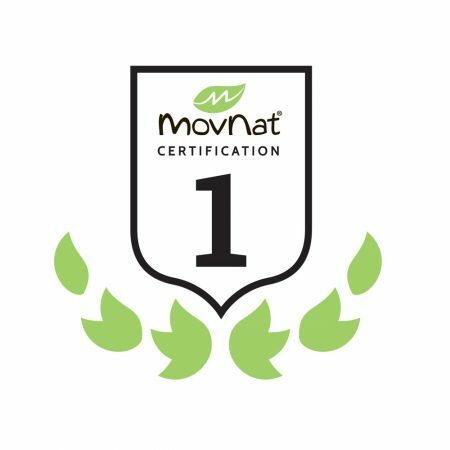 Completion of the Level 1 Certification requires successfully passing 3 evaluations – the written exam, physical competence test, and coaching assessment.